Rebecca Alonzo’s childhood was a nightmare. She and her family were terrorized by a man who eventually shot her parents. 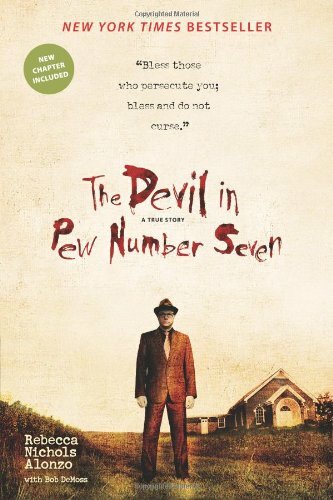 Rebecca, author of The Devil in Pew Number Seven, shares her ordeal and healing on this episode.